Danube Business Talks are entering the third round! On 10 and 11 October 2018 the successful business platform for innovative transport and logistics solutions on the Danube invites you to join an event with international entrepreneurs, experts and all other stakeholders interested in the transport industry along this European waterway. This time the focus is on new markets for Danube logistics in the European bioenergy and biomass sector. Besides chances and perspectives for cargo transport in this promising industry we will also address trends and potentials for passenger transport on the Danube for the first time. 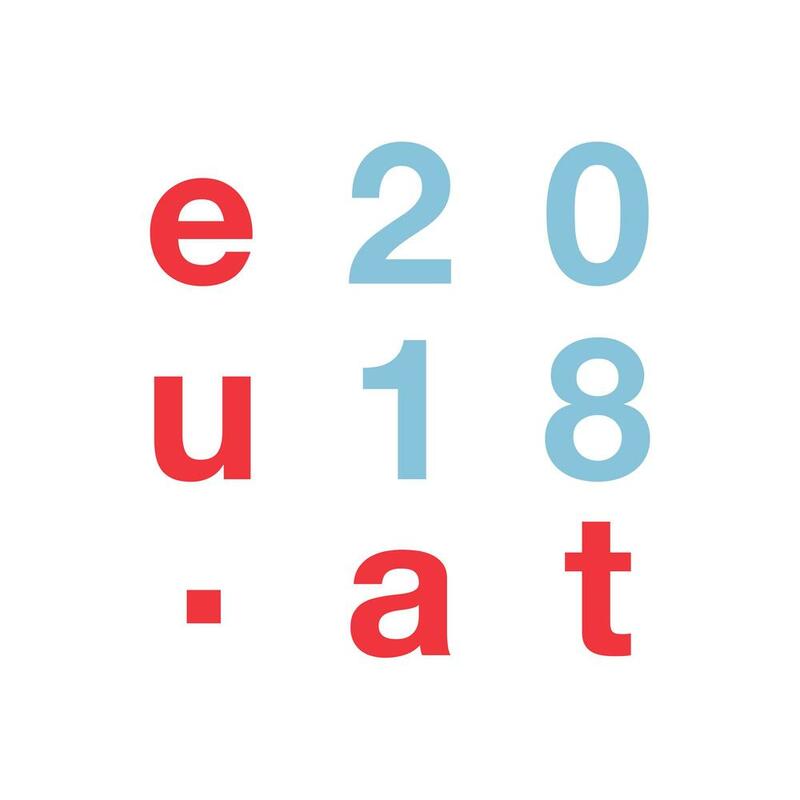 Under the title “The Danube: A Stream of Energy” the event provides both the public and private sectors an opportunity for targeted networking and an exchange on recent developments, impulses and innovations in the field of Danube navigation. The Austrian EU Presidency offers a favourable framework for the development of border-crossing solutions to strengthen the Danube as transport axis in the European transport network. 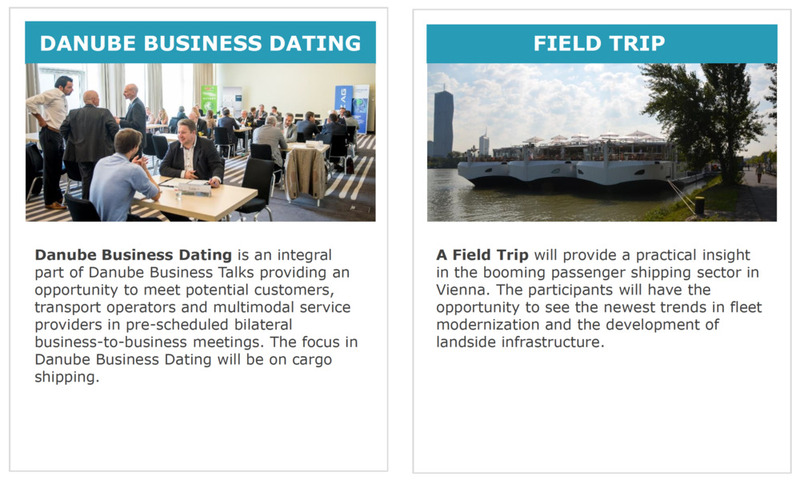 Danube Business Talks offer a creative mix of formal and informal networking opportunities and a business-focused speed-dating event. 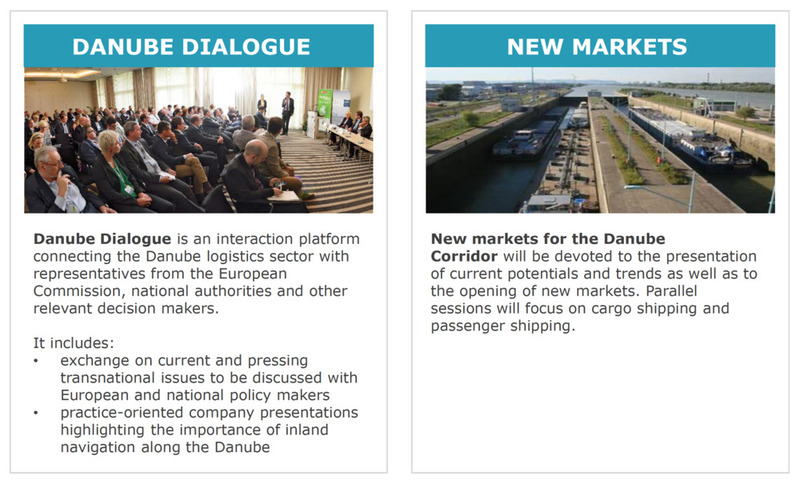 While the focus of the conference lies on the Danube Corridor, many aspects are of interest for business and logistics stakeholders all over Europe. 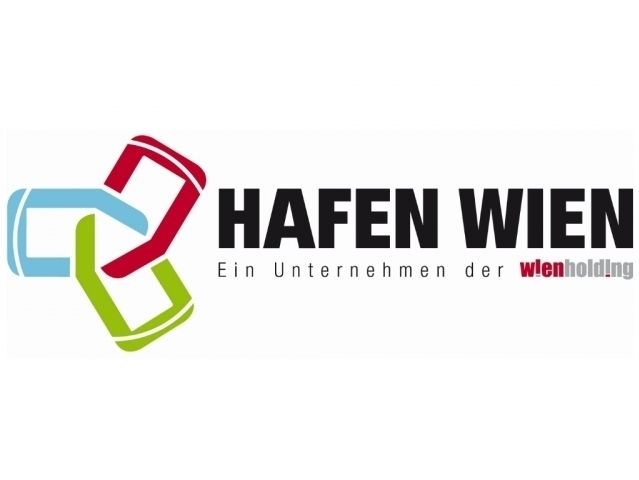 An initiative in the framework of the Austrian Action Programme Danube of the Federal Ministry for Transport, Innovation and Technology. The Danube Business Talks 2018 are organised in close cooperation with the transnational project ENERGY BARGE. A project co-funded by European Union funds (ERDF). The Danube Business Talks & Danube Business Dating will be organised according to the standards of the austrian ÖkoEvent (Stadt Wien).